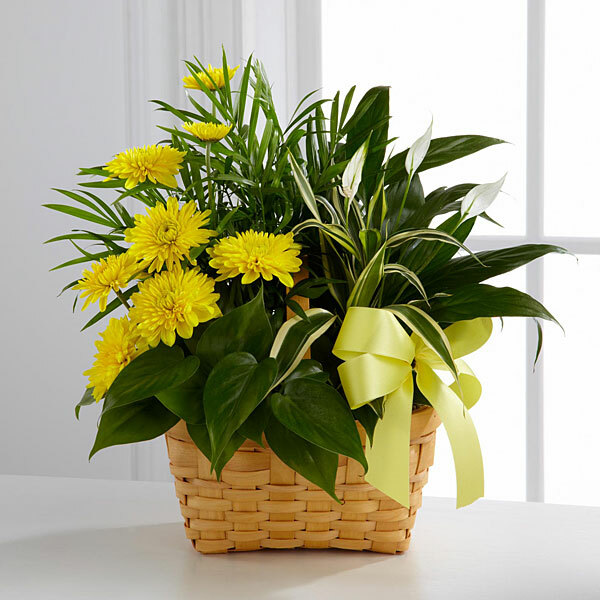 Provide comfort for the family of George Woods with a meaningful gesture of sympathy. 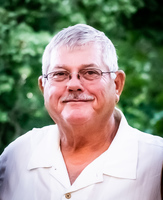 George T. Woods, age 64, of Joplin, passed away on Sunday, March 17, 2019 at home in Joplin. George, son of the late Donald and Marian (Pogue) Woods, was born on January 30, 1955 in Lansing, MI. He retired from Lazy-Boy and was currently employed with Briarbrook Golf Course. He was united in marriage to Joanna Reynolds on February 17, 2004 in Eureka Springs, AR. Together they enjoyed traveling and “junking” all over the four-state area. He was the joker of the family, always conveying a great sense of humor. He enjoyed being outdoors and taking care of his lawn. He was an avid fan of the Dallas Cowboys. Above all he loved the time he spent with his grandchildren the most. Spending as much time as he could with each and traveling distances to visit them. George is survived by his beloved wife Joanna; two daughters, Bryna Egan, and husband Paul, of Springfield, Renita Clere, and husband, Norm, of Springfield, and three step-daughters, Shelly Boyd, and husband, Eric, of Racine, WI., Ashley Bennett, and husband, John, of Carl Junction, and Kelsey Hall, and her husband, Brad, of Carl Junction; two brothers, Mike Woods, and wife, Bernadette, and Paul John Fickbohm, and his wife, Amanda; two sisters, Patty Sparlin, and her husband, Sonny, and Lynda Kincheloe; twelve grandchildren, Hope Mewes, and her husband, Shane, Trey Clere, Keegan Bennett, Kendyn Bennett, Kameron Bennett, Jaxon Boyd, Xander Boyd, Hendrix Boyd, Triston Hall, Brennon Hall, and Whitley Hall; one great-grand daughter, Faith Mewes; and special friends to George, Larry and Cynthia Clark. A Celebration of Life will be held at Briarbrook Country Club in Carl Junction, MO beginning at 2 o’clock in the afternoon on Saturday March 23rd. Cremation arrangements are under the care and direction of Mason-Woodard Mortuary & Crematory. 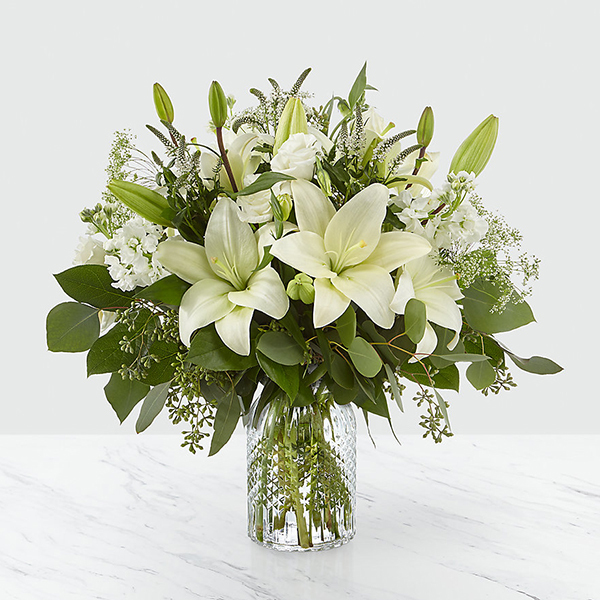 To send flowers in memory of George T Woods, please visit our Heartfelt Sympathies Store. Tera Linehan, Alyssa (Lindley) Osborne, and others have sent flowers to the family of George T Woods. Heartfelt Sympathies Store purchased flowers for the family of George Woods. 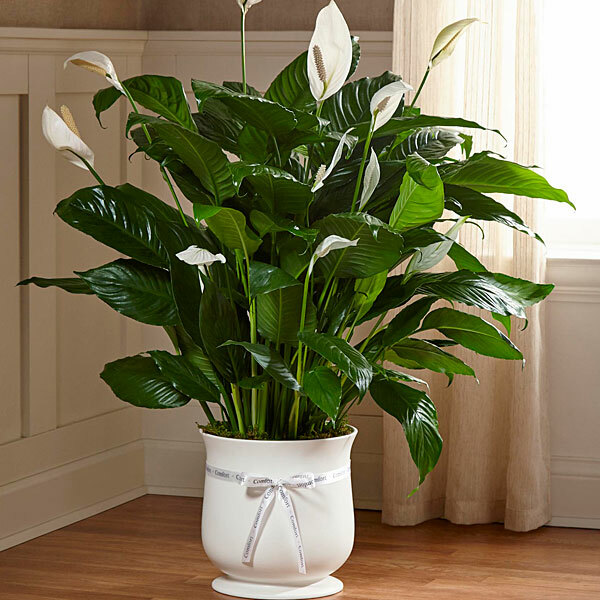 Tera Linehan purchased the The FTD Comfort Planter for the family of George Woods. Bryna and Renita ( Woods) and family. I'm so very sorry for the loss of your dad. I have very fond memories of George. May peace rain on you. Alyssa (Lindley) Osborne purchased flowers for the family of George Woods. Briarbrook Golf Course Staff purchased flowers for the family of George Woods. George was a great man. He will be misses, I remember going over to the girls house and play when I was little. He will be missed. Tell my momma hi when you get to heaven and that I love her.